Each year for the past 16 years we have offered an event called the Fine Art Photography Summit. 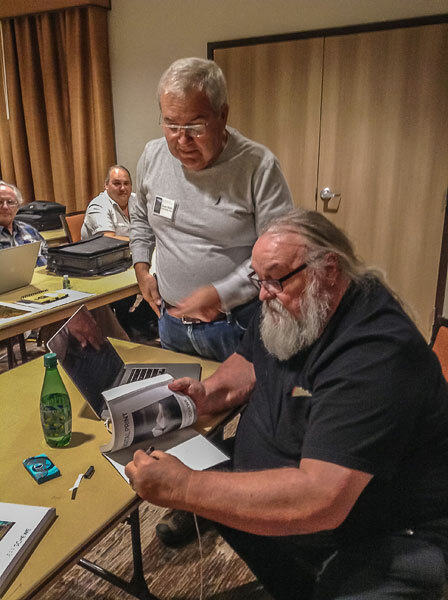 The goal of the Fine Art Photography Summit is to offer an event that covers all the different aspects of fine art photography: field work, image processing, one on one work, printing and print reviews. The goal of the Summit is also to give you the opportunity to photograph some of the most photogenic locations in the world and study under the guidance of professional photographers and instructors. To achieve these goals the Summit features both field photography sessions and classroom presentations. We capture photographs during the field photography sessions, at sunrise, sunset and during the daytime, and we process and review these images during the classroom sessions. The classroom sessions include instructional presentations given by myself and by Jeff Schewe who is the 2018 Guest Instructor. Classroom sessions include time for personal work as well as time for one on one work. During the one on one sessions, Jeff and I work with you personally and help you with specific aspects of your work. This gives you an opportunity to get personalized help and to focus on what matters to you. The Summit takes place in a different location each year. Over the years the Summit has taken us to Death Valley, Moab, Navajoland, Antelope Canyon and many other locations. This year we have chosen Arches & Canyonlands National Parks as our field locations. The Summit classroom sessions take place in Moab, in the Moab La Quinta Inn conference room. The hotel will be our base for this event. From there we will explore Arches and Canyonlands National Parks, and other locations around Moab, daily to photograph at the best times possible including, sunrise and sunset. The Summit is an educational, creative and fun event. Participants include both new and previous attendees. This creates a learning and sharing environment in which study, creativity, fun and camaraderie are essential components. The Summit is taught by Alain Briot and Jeff Schewe. Jeff is our guest instructor for 2018. 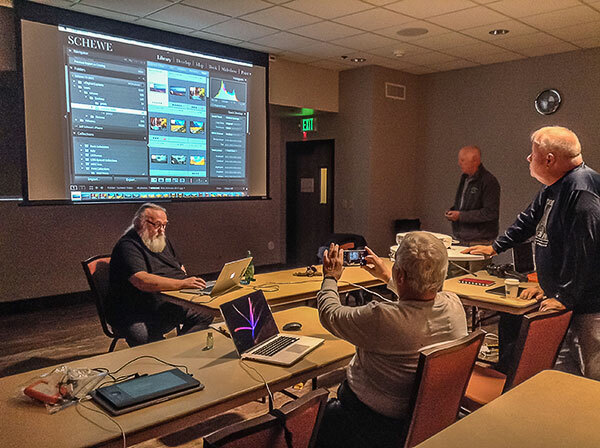 Jeff is one of the most knowledgeable people about Photoshop and Lightroom. 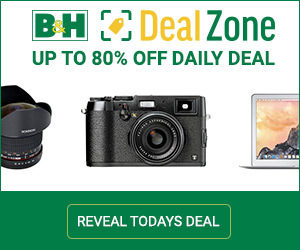 I can guarantee that Jeff will answer each and every question you may have about Photoshop and Lightroom. My personal focus is fine art photography and my presentations will teach you how to turn photographs into fine art. Specifically, I will show you techniques that will take your work beyond documentation and into the realm of art, using Lightroom, Photoshop and other software packages. The advantage of having two instructors is that you are exposed to two very different ways of creating fine art photographs. These differences are obvious when you look at the workflows that Jeff and I use. While our goal is the same, namely to create fine art images, the way we reach this goal is very different. We use different workflows, different tools and we have a different philosophical approach to art. This is a huge advantage for you because it proves the point that there are many ways to create art. Being exposed to this diversity opens the way to finding your own personal style. You can pick and choose what you like and don’t like and create your own personal approach to fine art photography. Click here to read a full description of this event, and to register. Publisher’s Note: This is a fun and educational opportunity. It’s always a good time hanging with Jeff and Alain. I am hoping I can make this summit this year. I have a hip replacement taking place in the middle of September. If the doctor says I can travel then I’ll make plans to be at this workshop. Let’s see what happens. 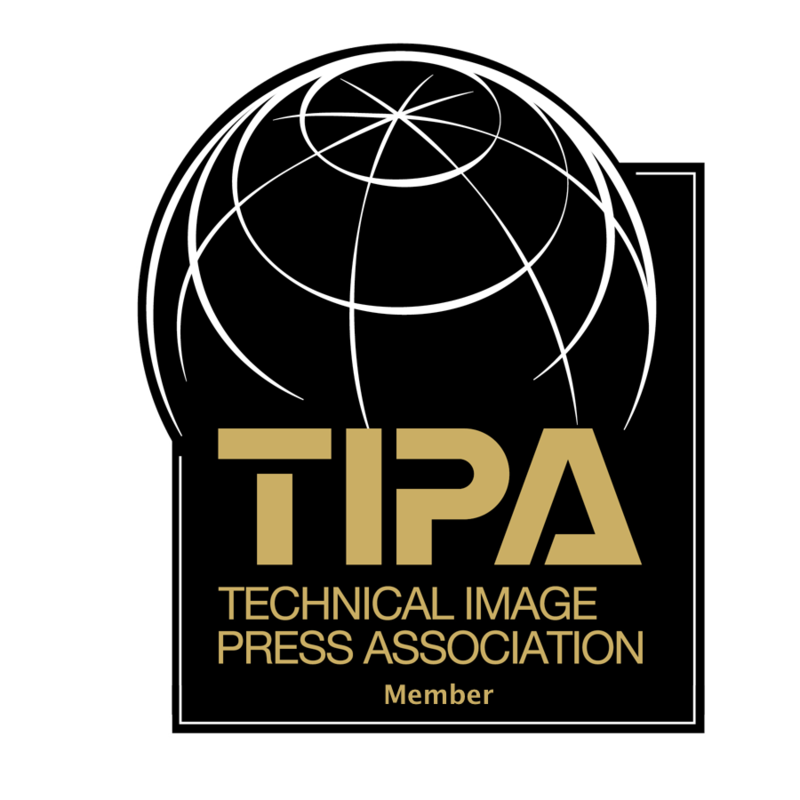 Last year Kevin Raber joined us and gave a presentation on ImagePrint during the Summit. The Summit schedule is carefully organized. Natalie takes care of all the logistics and scheduling. Having a dedicated person taking care of logistics ensures that everything runs smoothly and that our photography and instruction time is maximized. 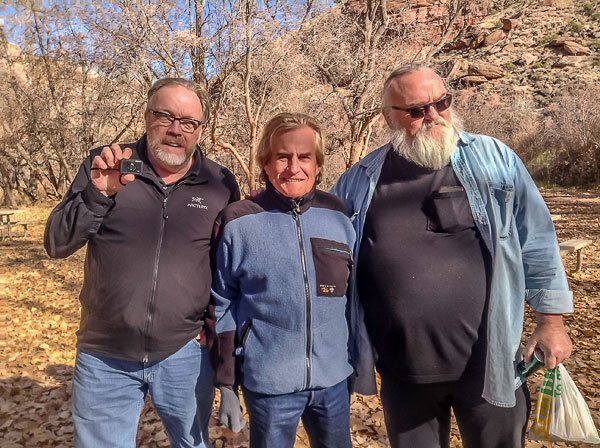 The Summit takes place November 2nd to 5th 2018 in Moab, Utah, with the Vision Field Workshop scheduled immediately after the Summit on November 6th to 8th. Moab is the gateway to Arches and Canyonlands National Parks. Both parks are among the Jewels of the Southwest. 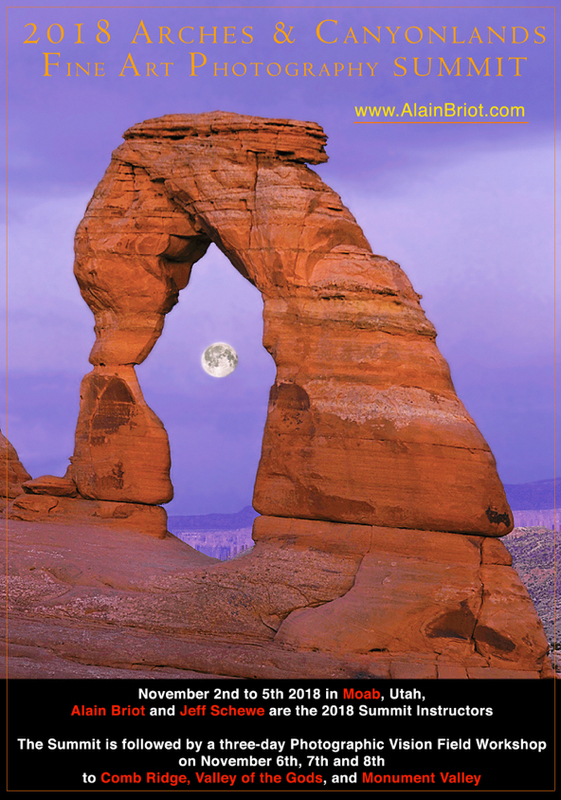 Arches is known for its many sandstone arches, the most famous being Delicate Arch which is featured on this year’s Summit poster. The elegant forms of these arches, together with the rugged canyon country visible behind and through the arches, make for unique compositions. Canyonlands is known for its sweeping views, with most of the park being located on top of high mesas overlooking the maze of canyons carved by the Colorado River over ions. At sunset and sunrise, these high overlooks provide superb locations for stunning photographs. We will visit as many of them as possible during the Summit. The most famous is Mesa Arch, a beautiful and extremely long arch spanning the edge of the canyon rim overlooking the White Rim of Canyonlands. 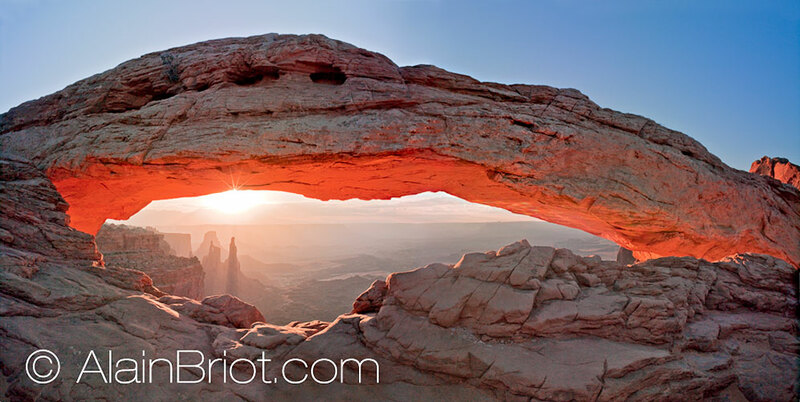 At Sunrise Mesa Arch glows with the light of sunrise bouncing underneath it, giving it a quality that is found nowhere else. Moab itself is located next to the canyon of the Colorado River, providing another major photographic opportunity. The river is just a couple miles outside of Moab and both the canyon and the river itself offer superb photographic opportunities. 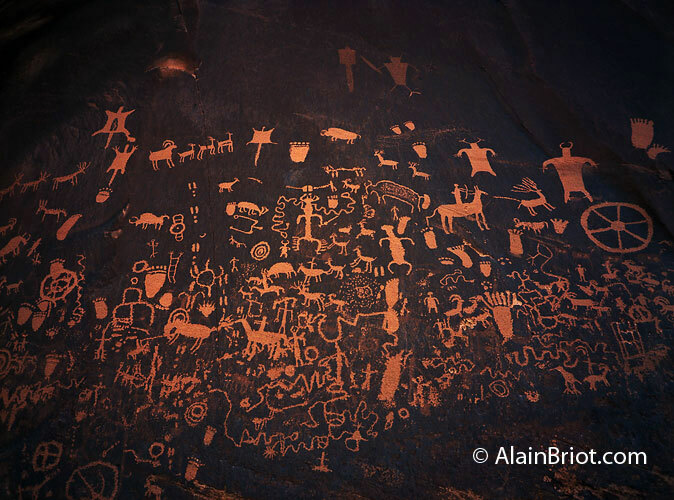 Petroglyphs are found on the canyon walls along the river in several locations and those offer yet another photographic possibility. The day after the Summit ends we start on the second part of this event: the Summit Vision Field Workshop. The 2018 Vision Field Workshop is a three-day photographic expedition to Indian Creek, Comb Ridge, Valley of the Gods, Monument Valley and several other locations on November 6th to 8th. The detailed schedule and itinerary for the Field Workshop are available here. The Vision Field Workshop is your opportunity to practice and develop the skills you learned during the Summit. It is called the Vision Field Workshop because the goal is to focus on finding a personal vision for your work. 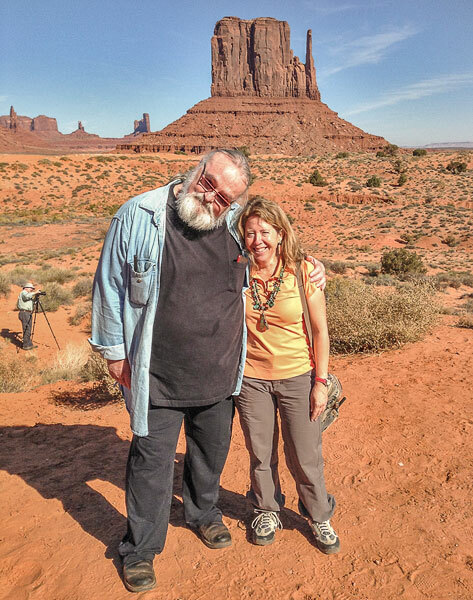 The Summit Vision Field Workshop is popular because it allows you to maximize the value of your trip by visiting and photographing additional locations. This year we will visit three different natural areas, each offering stunning photographic opportunities: Indian Creek, Comb Ridge, Valley of the Gods and Monument Valley are among some of the locations we will photograph. All these locations offer superb photographic opportunities and nearly all of them are little-visited meaning that we can expect to see few and at times no other photographers. Please note that if you are joining us and you want to attend both the Summit and the Vision Field Workshop you need to act quickly because the field workshops are in high demand. The combination Summit + Vision Field Workshops always sells out first because participants want to maximize their time by taking advantage of the photographic opportunities offered by both. We always have a diversity of gifts that we raffle to Summit participants at the end of the event. These include books signed by Jeff and Alain, free gifts, Epson inkjet paper and even the Epson printer we use to print participants work during the Summit. 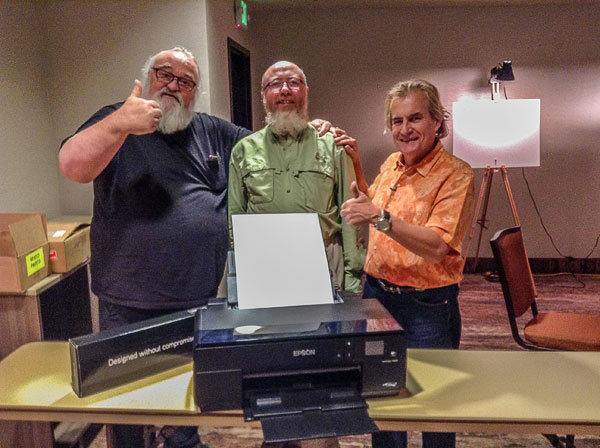 Last year we raffled the Epson Printer we used to print participants work during the Summit. The raffle was won by Mike (between Jeff and Alain) who returned home with a free printer, a set of extra ink cartridges and boxes of Epson inkjet paper. The full Summit description, pricing and registration information are available here. This link also features biographies for Jeff and myself, a detailed itinerary and additional important information about the Summit. 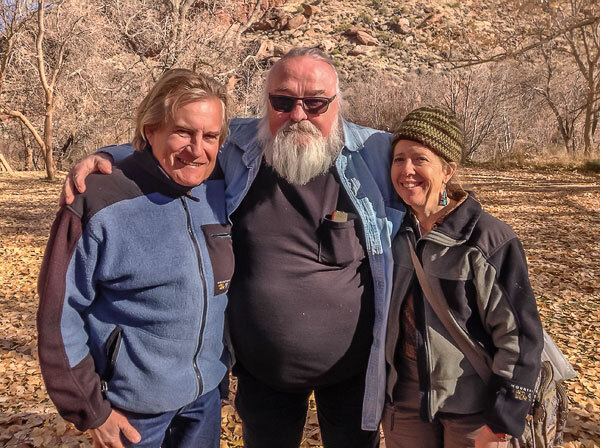 We hope to see you at the 2018 Moab, Arches and Canyonlands Fine Art Photography Summit!